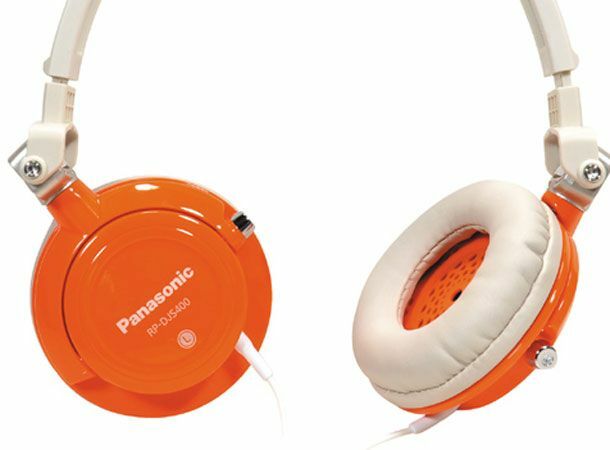 Panasonic has launched a new range of headphones tailored to today's market. The RP series comes in five distinct models. The HJC120 / HSC200 models have been built with iPod and iPhone firmly in mind. One with canal-type headphones, the other speaker; both feature a built-in microphone and remote for full control of the Apple devices. Both are also water-resistant for added protection. Available November 2010. The HJE180 are stylish canal headphones, coming in a range of six colours. The new “Dimple Speaker” design provides, “a wide frequency range quality sound with less distortion”. Available November 2010. The Slim, lightweight and stylish HX40 combines excellent sound quality with portability; the Hybrid Diaphragm speaker and swivel housing allow the headphones to be folded completely flat. They come in six colours and will be available from December 2010. The HX45 compact Hi-Fi monitor headphones are aimed at the computer user, with portable compact design and a wide frequency sound range without distortion. They come with synthetic leader head pads and ear pads, for comfort over prolonged periods of use. T3 is at IFA all this week. Stay up to date at T3.com, the T3 Twitter and Facebook feeds for further updates.